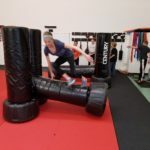 This event is open to anyone who wants to learn the secret skills of the Ninja! 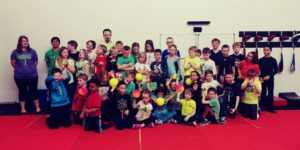 It is open for students as young as 5 and as old as…well, anyone really. 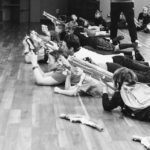 There is a limit of 40 participants. We expect this event to Sell Out, so register TODAY! 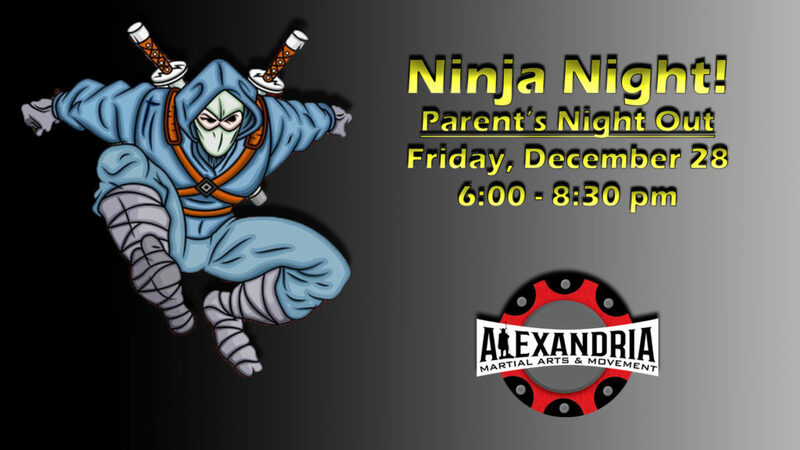 Ninja Night Parents Night Out is open to ANYONE over the age of 5. Drop-off will begin at 5:30 pm with the event starting at 6:00 pm. We will provide all food, drinks, and snacks for the event. So…you want to bring a friend, do you? GREAT! 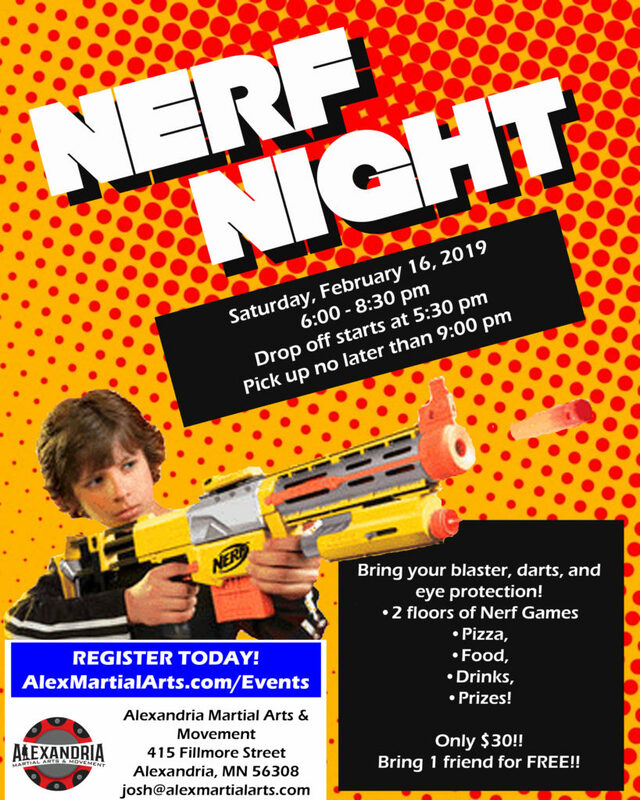 We would love you to bring a friend with you! Each participant may only bring one (1) friend with them to the event. Siblings can be the friend. 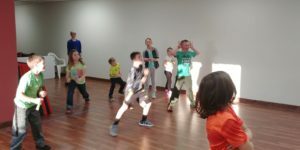 They do not have to be current students. You will be e-mailed a coupon code for them to use to get 100% off their registration cost. Event ends at 8:30 with everyone needing to be picked up by 9:00 pm. Your kids will be tasked with exploring mars surface, facing off against the aliens that have stowed away on their ship, and disabling a computer gone crazy! It is going to be amazing!! 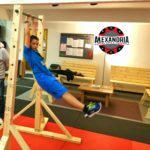 Operation Game Night at Alexandria Martial Arts and Movement is 2/5 hours of fun, food, and drinks for kids 5 and older. 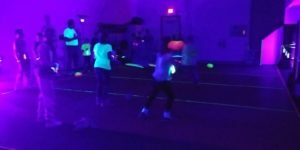 Starting Saturday, September 29, 2018 from 6:00 – 8:30 pm we are hosting another epic Parent’s Night Out event! 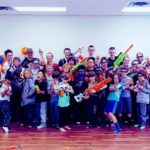 This is a fantastic opportunity to have your kids enjoy some fun in a place with people you trust. 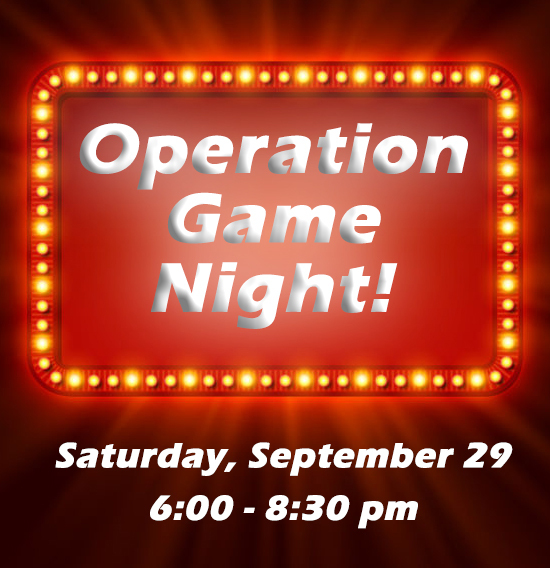 It is going to be a tremendous night of fun and games for the kids! 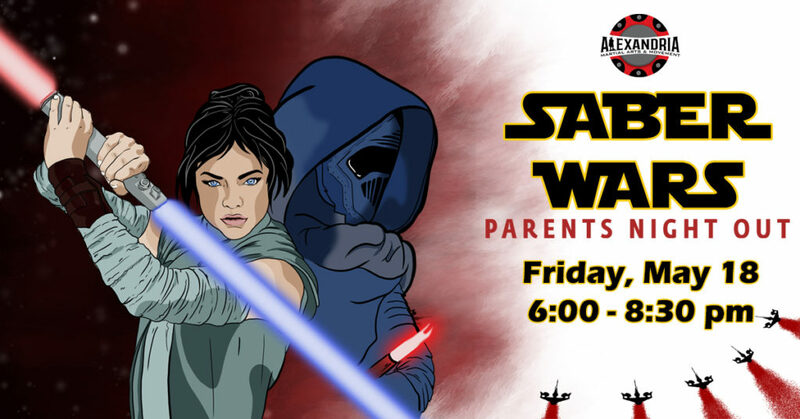 At our Saber Wars Parents Night Out, your child will go on a journey as an apprentice and learn the ways of the force as they dodge lasers, battle evil droids, have intergalactic battles, play games, and choose between the dark side and the light. There is a limit of 20 participants. 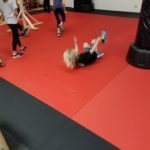 Not sure what a Parent’s Night Out event is? 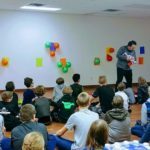 Here is a few images of the last two events!